Pristine Quite Wide and Flat Land with Farms Experiencing Amazing Views of Nature. 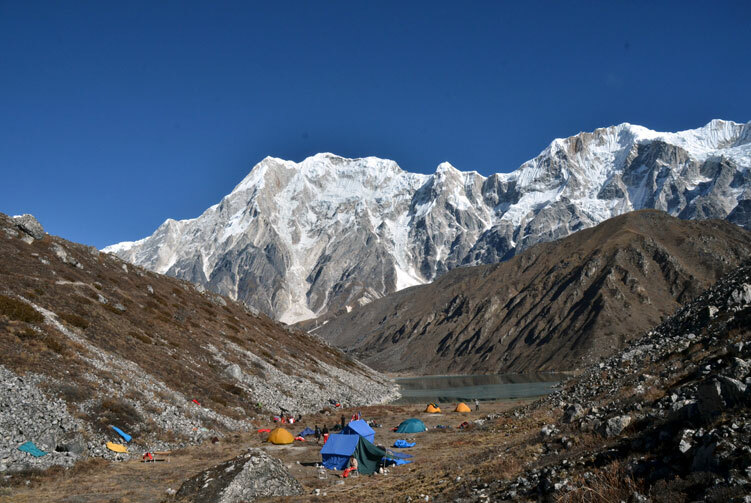 The Mansalu Tsum Valley Trek is one of the most remote areas, located in the northern part of Gorkha district bordering Tibet. Tsum comes from the Tibetan word's Tsombo which means vivid. Ganesh and Tewa Himal are in the east, with Shringi Himal in the west. On a clear day Baudha Himal and Himalchuli are visible in the southwest. 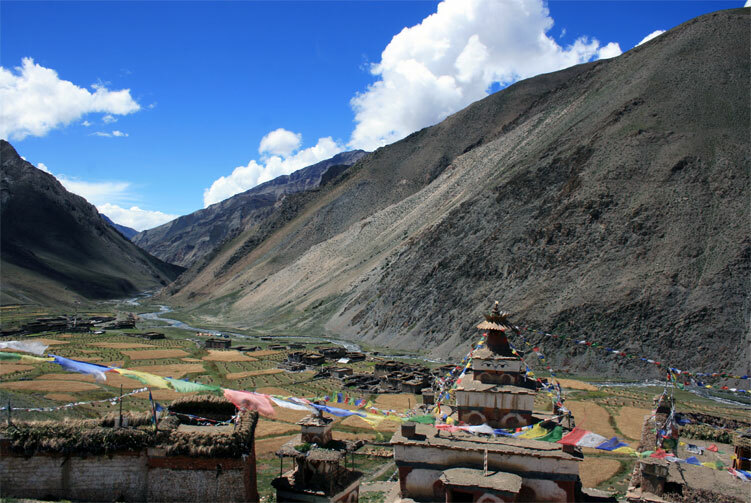 The Tsum Valley is inhabited by Gurung & Tamang people who follow Buddhism as a religion. Animal husbandry and agriculture are the main profession. 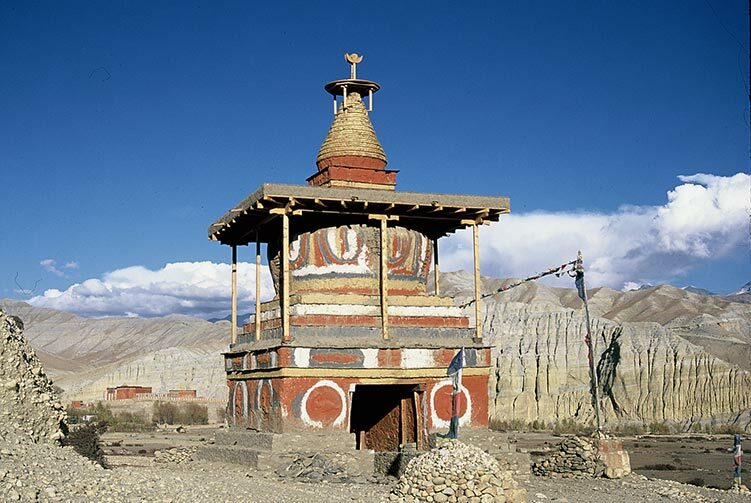 The Tsum Valley hosts many ancient gompas, caves and some of the biggest nunneries-Rachen Gompa, Dhephudonma Gompa and Gompa Lungdang in Nepal. After Chokang Paro (Chhekamparo) village, the Tsum Valley is quite wide and flat with lot of farms. Piren-phu cave is considered very holy in this region, with a very interesting legend related to it. The famous Tibetan saint and scholar, Milarepa, once mediated in the cave and during his meditation seven white pigeons used to deliver food and drink to him. Later the cave became quite famous as a Piren-phu, literally "pigeon cave". Tourist Standard Hotel Accmmodiation in Kathmandu in B/B Basis. Trekking Permit and Trekker's Information Management System (TIMS) card fees. 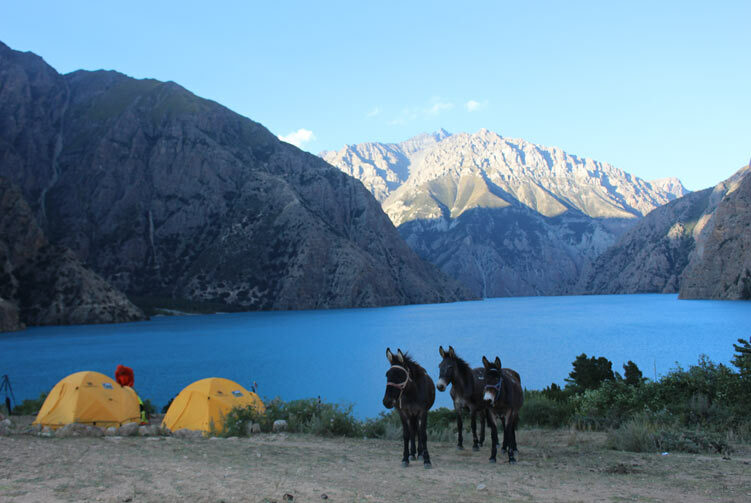 Professional & highly expertise government licensed holder local Trekking Guide. 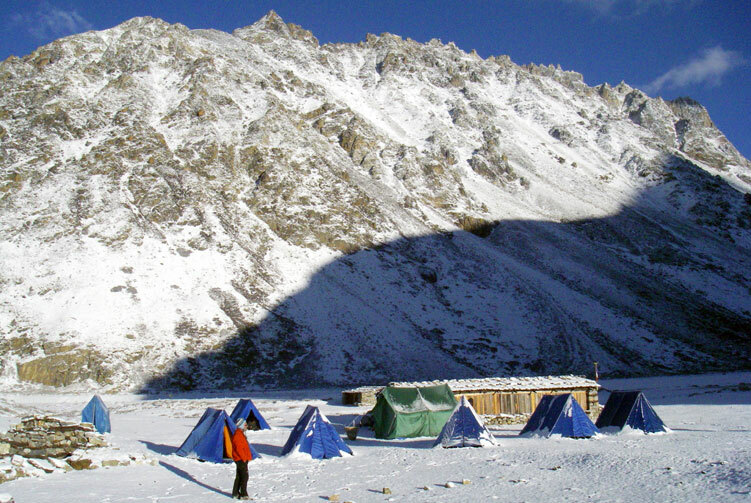 Friends Adventure Team's Sleeping Bag, Down Jacket, Walking Poles and Duffel Bag, to be return after trip completed. 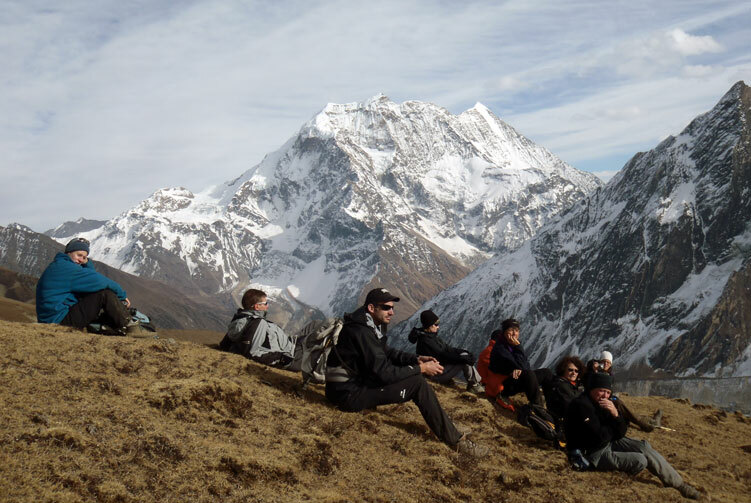 We offer you the best price guaranteed for Manaslu Tsum Valley Trek.